A 2013 study from the British Soft Drinks Association revealed that there’s a reduction on Brits’ consumption of sugar-laden sodas. While this could be good news, it was found out that Brits are swapping sodas for smoothies and fruit juices which doesn’t do any good when it comes to sugar consumption. Published by Hypnosis in London on 13 June 2016, written by Malminder Gill. Quitting cakes, soda, chocolates, and other sugar-laden food and drinks is more than just about willpower. There’s something going on in the brain that makes it harder to quit sugar. When we start to eat food with massive amount of sugar, the brain releases a chemical called dopamine. The more we eat sugar, the less responsive the receptors become to dopamine. Hence, their effect isn’t the same as before. In order to achieve the same level of reward in the brain, one has to take more sugary food or drink the next time around. These things happen because sugar is hyperpalatable. Hyperpalatables are those that stimulate the pleasure centers of the brain. 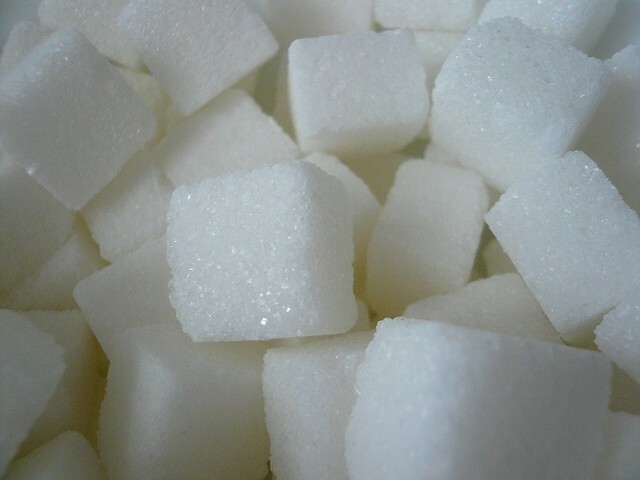 Whenever you eat sugar, you experience a pleasurable sensation. It can lead to addiction because it involves the pleasure center of the brain and disrupts the signaling pathways needed for food control. One of the things Dr. Lustig mentioned is the effect of sugar on the liver. According to him, sugar specifically fructose (commonly found in processed food and drinks) create a complex chain of events that lead to leptin resistance. 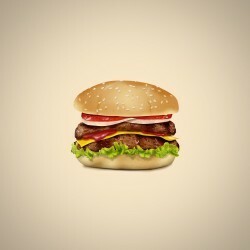 Leptin is a hormone that keeps us from overeating; it tells our brain when we’re full. Getting too much fructose turns this hormone off so we end up eating more even if we’re already full. In 2012, an experiment was done to find out the effects of high-fructose corn syrup (HFCS) on rats’ brains. The researchers discovered that those that were fed with high level of HFCS suffered from cognitive impairment and hence, find it difficult to remember their way out of the maze. Aside from cognitive impairment, rats that were given HFCS also showed signs of insulin resistance. Insulin is the hormone released by the liver to control the blood sugar level. Fructose is one of the most abundant forms of sugar in our diet. The only cells in the body that can handle fructose are the liver cells. But when there’s too much fructose in the body, it can lead to potentially serious consequences on the liver. Fat droplets start to accumulate in the liver which could eventually lead to nonalcoholic fatty liver disease. When you take excessive amounts of sugar, you are depriving yourself of the essential nutrients and predisposes yourself to diseases like heart disease. This happens because sugar-laden food increases one’s energy intake and contributes to higher body weight, a major risk factor to cardiovascular disease. Although it takes about 2 months to develop a habit, having a plan on how you can quit sugar increases your chance of succeeding in it. You can start by getting rid of food and drinks from your pantry that are loaded with sugar, creating a meal plan, and writing down food and drinks that you should stop buying. Just because the food looks healthy and safe doesn’t mean that it actually is. There are a lot of food labeled as “healthy” but are actually not. Watch out for those labeled as “low fat” or “fat free” as there’s more likely added sugar to them to make them taste better. 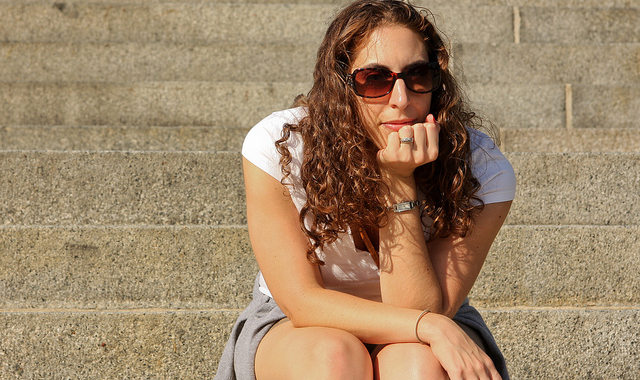 It takes more than just willpower to successfully quit sugar. This is where keeping a journal helps. It helps remind you of your biggest “why” of doing it. Writing down your progress helps as it reminds you how close you are to your goal. It’s easier to quit sugar if you have an accountability buddy. This can be anyone within your family or circle of friends who also would want to quit sugar. 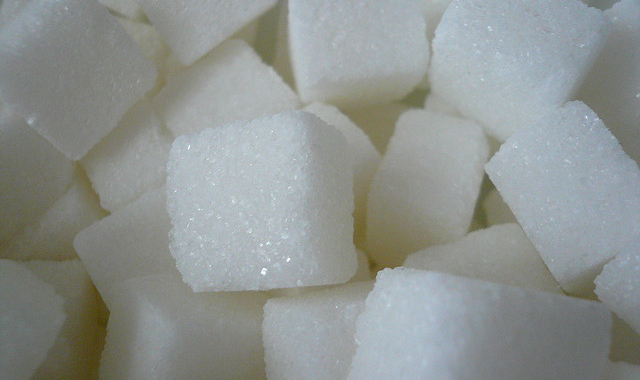 Guided hypnosis can help you in breaking your sugar addiction. In Hypnotherapy London, I help clients deal with unhealthy cravings by putting them in a completely relaxed state where they are more receptive to suggestions. Although a one-on-one session is good, I know that not everyone can come to my office at Harley Street for a private session. Hence, I also offer a 2-week mini bundle online hypnosis program. 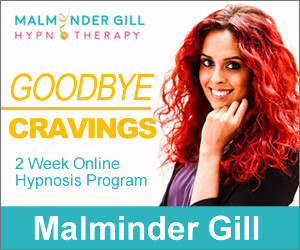 The Goodbye Cravings bundle will help you deal with emotional eating and help you adopt healthy eating habits. Upon purchase, you will automatically receive 2-week live recorded hypnosis sessions in digital download format. Sugar addiction isn’t sweet. It can ruin your health in multiple ways. Quitting sugar may not be easy but with persistence and professional help, you can make it happen. de Macedo, Isabel Cristina, Joice Soares de Freitas, and Iraci Lucena da Silva Torres. “The Influence Of Palatable Diets In Reward System Activation: A Mini Review”. Advances in Pharmacological Sciences 2016 (2016): 1-7. Web. 12 June 2016. Schmidt, Elaine. “This Is Your Brain On Sugar: UCLA Study Shows High-Fructose Diet Sabotages Learning, Memory”. UCLA Newsroom. N.p., 2012. Web. 12 June 2016. Johnson, R. K. et al. “Dietary Sugars Intake And Cardiovascular Health: A Scientific Statement From The American Heart Association”. Circulation 120.11 (2009): 1011-1020. Web. 12 June 2016.
previous post: Overcoming Self-Esteem Problems: Is Weight Loss Hypnotherapy a Good Idea?